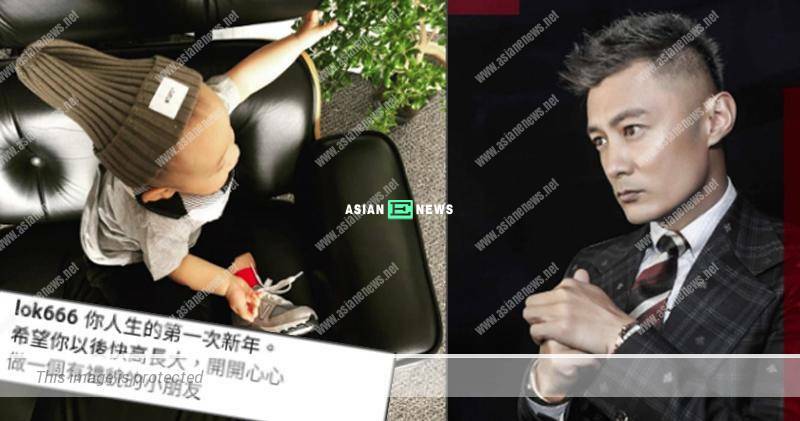 Is Shawn Yue referring to someone when telling his child to be a courteous person? A few days ago, some netizens compared between Edison Chen’s (陳冠希) clothes brand, CLOT and Shawn Yue’s (余文樂) fashion brand, MADNESS when Edison was promoting the latest collection from CLOT on Instagram and it made him extremely furious. As both had some disputes during an award ceremony at Hong Kong Coliseum many years ago, Edison had not forgotten it despite becoming a father now. 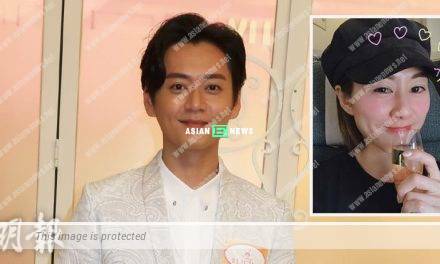 He even spoke vulgarity and emphasised that his level was higher, and drew a separate line between Eason Chan (陳奕迅) and Miriam Yeung (楊千嬅) as well. Nevertheless, it does not bother Shawn and he continues to enjoy the festive season with his son, Cody. He shared a video clip of themselves wearing the same brand of trainers in grey colour on Instagram and Cody’s chubby legs looked very cute. On 7th February 2019, Shawn dressed Cody up as a fashionable baby and left a message: “Your first Lunar New Year! Be happy and remain a courteous child!” The netizens agreed and believed the word, courteous child he was referring to another person. 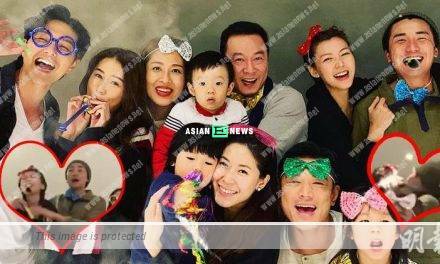 PreviousIs Cecilia Cheung’s son, Quintus playing with her mobile phone?